Talk about location and priced under 100K!! 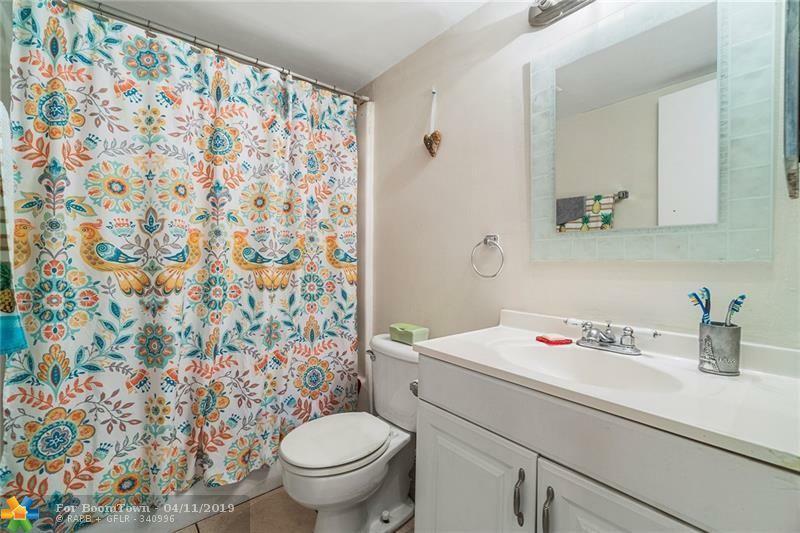 This Cozy 2 bedroom, 1 bathroom unit is located in Village Park which is 3 miles way from the ocean. 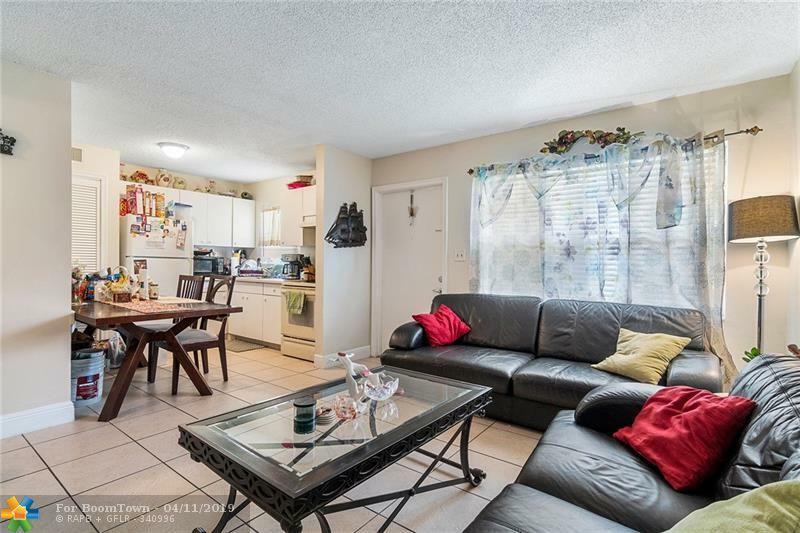 This home features spacious floor-plan, new AC, freshly painted throughout and 2 large bedrooms. 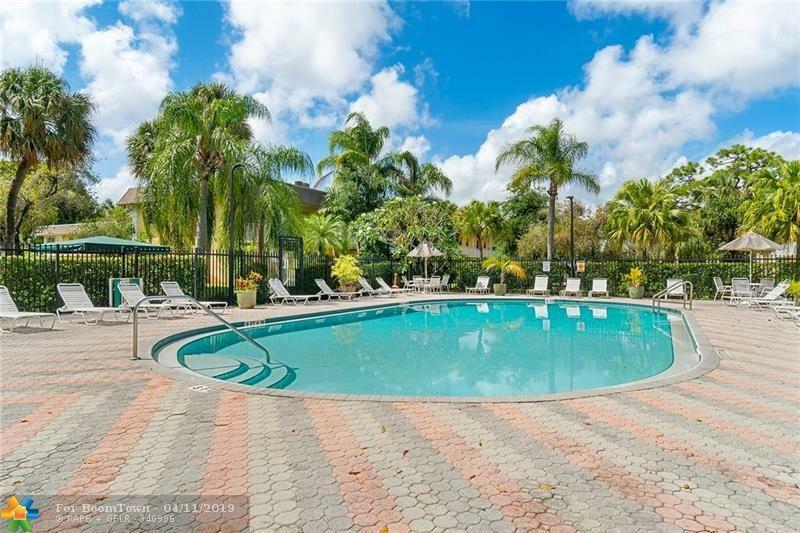 Community features pool, beautiful landscaped courtyards with BBQ/Picnic areas, tennis court and a gym for all of your needs. Each unit has 1 assigned parking. Centrally located A rated schools, dining, shopping & main roads. 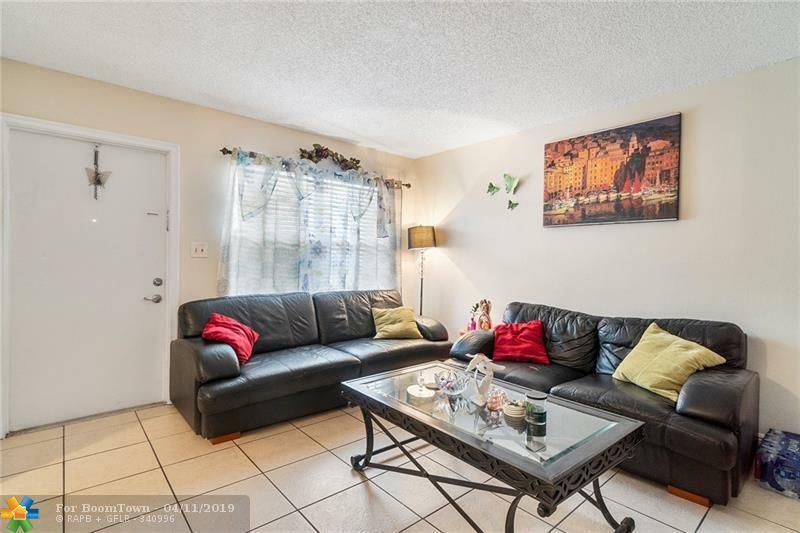 Tenant is on a month to month so this home is priced to sell to a homeowner or investor that is looking to rent this home. Monthly rent $1000. Current lease ends by the end of this month. Credit score should be above 600.